The Bali Batik motifs, taken from pictures of animals and plants. Beautiful images combined with various color. Bali is famous for its thousand temples, it is also the creator of batik are no less good with batik in other islands. 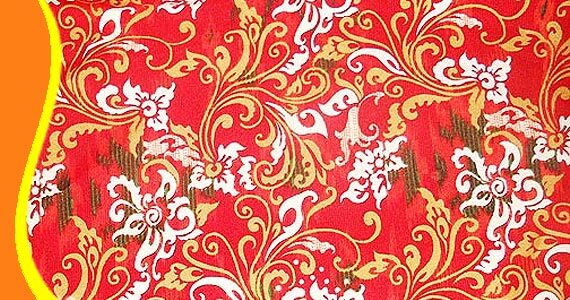 On average batik motifs dominated from plants and animals into abstract motifs such as cloud, temple reliefs, wayang beber, and so on. 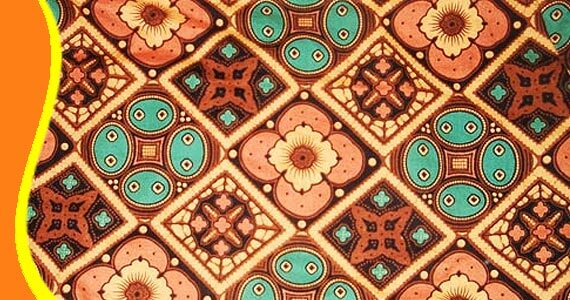 Batik tradition is a craft that is inherited by the ancestors and still preserved even enjoyed by many tourist. As a heritage must necessarily preserved, all government officer or other employees in Bali, wear uniforms made of batik also including school children. 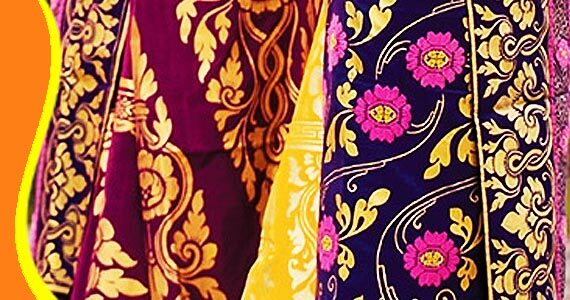 In Bali, the use of Batik as a tradition, even a variety of custom clothing that is often used as clothing or sarong for the activity to the temple and other religious activities, people tend to choose Batik. Local people seem to give a high enough encouragement for Batik makers to continue their create and innovate. Luxury Batik Bali stamps with Gold. Use for wedding gown and decoration. 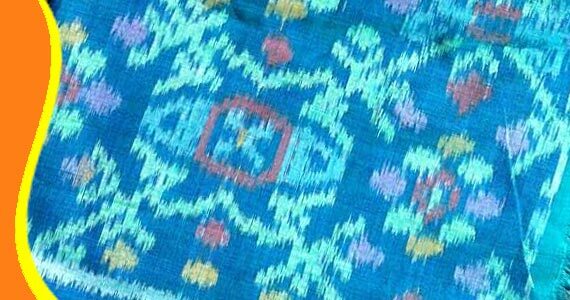 For example Batik Galuh located in Banjar Tegehe, Batubulan Village, District of Sukawati, Gianyar Regency and also other shop in Batubulan known as Batik maker. The Product has high quality and beauty style to the buyer. 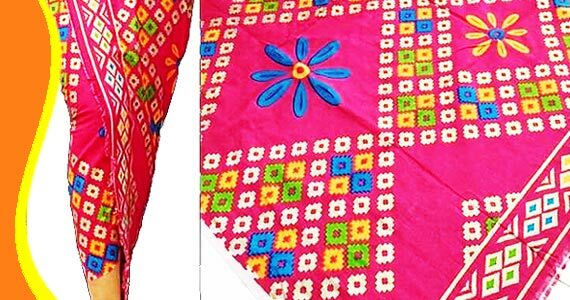 It is not surprisingly anymore that Bali Batik products is popular in around the world. 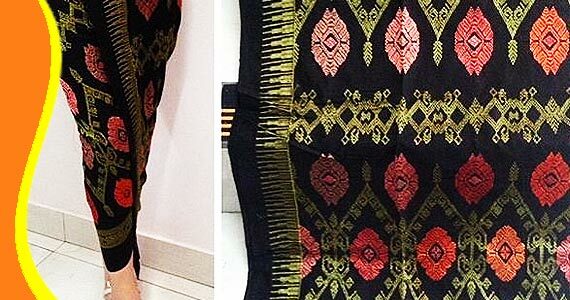 Endek weaving Bali, it's so popular to wearing as a sarong. Batik Batubulan located in Gianyar regency is the center of batik artisans weaving that tourists frequently visit. Located on the main road of Batubulan to the area Barong Dance performances, also Silver and Gold Maker in the village of Celuk, and direction to Ubud. When you visiting here, they not expecting you to buy. 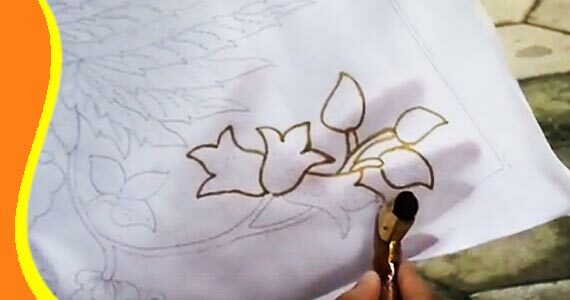 It is possible for you to see only the process of making batik or just taking pictures. 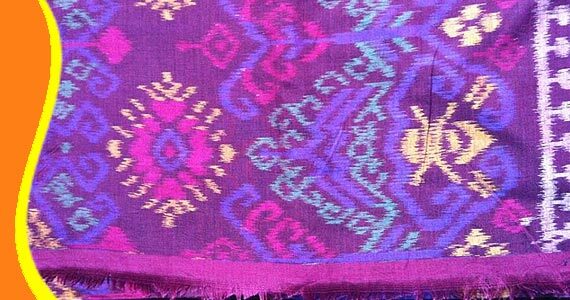 A short information about Batik Bali. Hopefully you are interested to visit and learn Batik as our cultural heritage.